A little bit about us... — The Perth Property Co.
I’d always wanted to set up my own agency and in 2017, that opportunity presented itself. So, Dan and I took the plunge in January and established The Perth Property Co. It has meant we are able to offer our clients a complimentary styling and staging service for the homes that we sell. Whether vacant or owner-occupied, we’re able to partially style and stage a house or fully dress it from top to bottom. I started out years ago by helping my clients add fresh linens to bedrooms and bright cushions and accessories to living areas so their homes were presented a little better. I felt there was an opportunity for me to combine my passion for property with my passion for interior design and create a point of difference with the service I offered as a real estate agent. 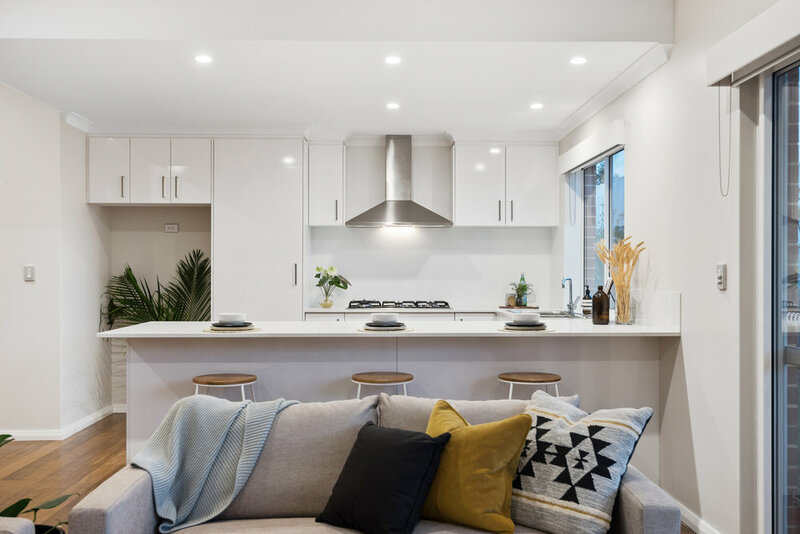 Staging and styling can be very costly and not everyone has the ability to outlay this expense when they’re selling their house. I wanted to help people by making a difference in a small way; when you work with The Perth Property Co this service is complimentary. You can find out a little more about us on a recent post by the wonderful Maya from House Nerd - check it out here. ← Why stage your home for sale?